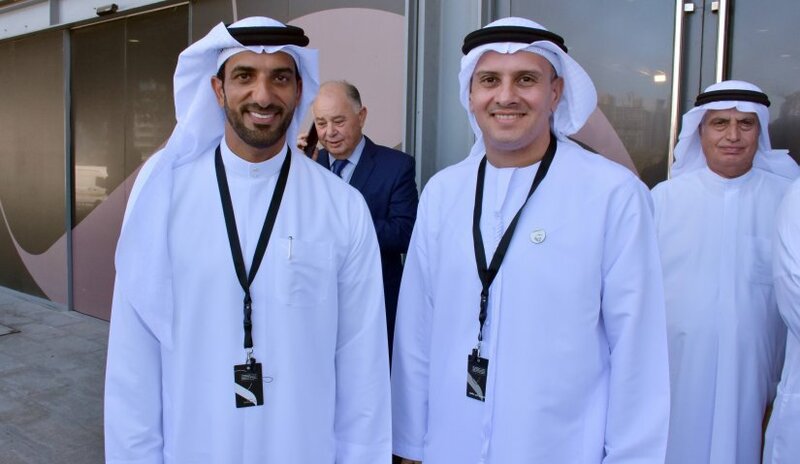 In the presence of His Highness Sheikh Dr. Sultan Bin Mohammad Al Qasimi, UAE Supreme Council Member and Ruler of Sharjah, a delegation from Al Falah University headed by Chancellor Dr. Noor Aldeen Atatreh participated in the eighth session of the International Government Communication Forum. Emirati, Arab and foreign leaders, government and private heads and leaders, academics, and media professionals attended the forum. The forum dealt with the importance of effective communication between communication leaders on how to overcome challenges and to ensure effective communication mechanisms.